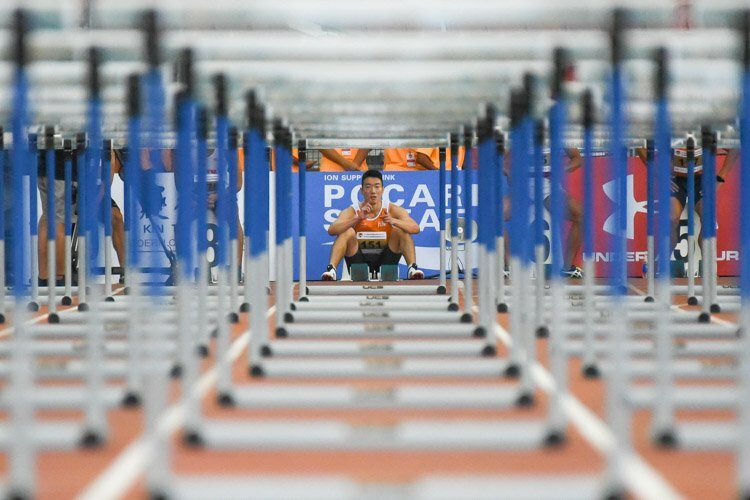 By Koh Yizhe and Jan Lin/Red Sports. 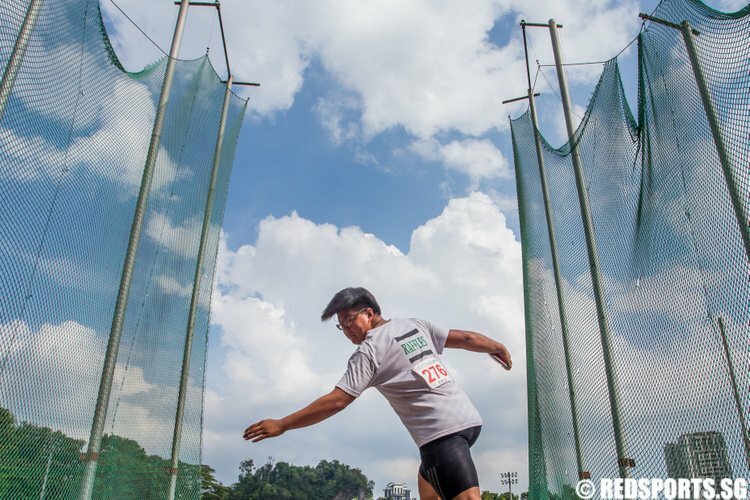 Photos by Lai Jun Wei. Jalan Besar Stadium, Thursday, May 21, 2009 – The Singapore U-23 national team crashed to a humbling 3-0 defeat to Malaysia's U-23 side in an international friendly to prepare for the upcoming SEA Games in Laos this December. Both squads took an experimental approach with plenty of substitutions made throughout the match, but it turned out to be a catastrophe for the hosts. The Young Lions had in fact gotten off to a bright start. 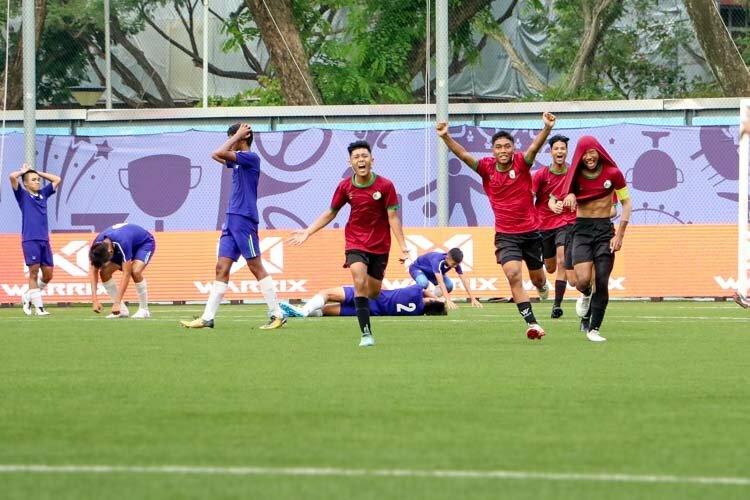 After Singapore’s Safuwan Baharudin goal-bound header was cleared off the line following a corner to the far post in the 3rd minute, the Young Lions maintained possession and controlled the pace of the game with good passing in the midfield. 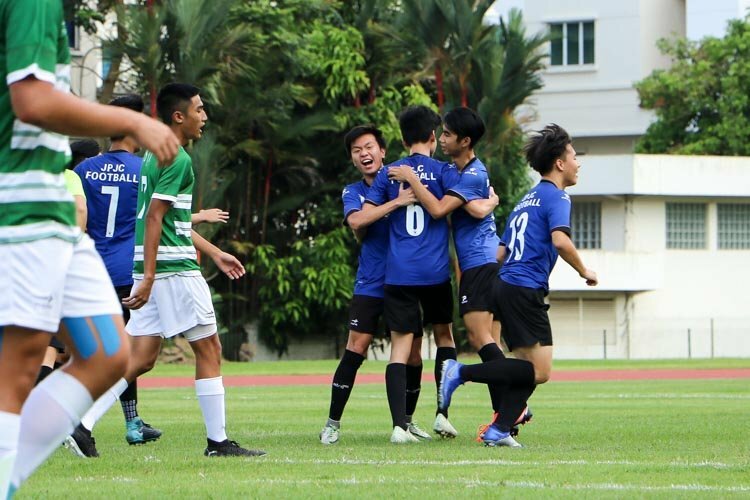 The Singaporean young wingers, however, struggled to chase down and convert the hopeful long balls that were delivered to them. 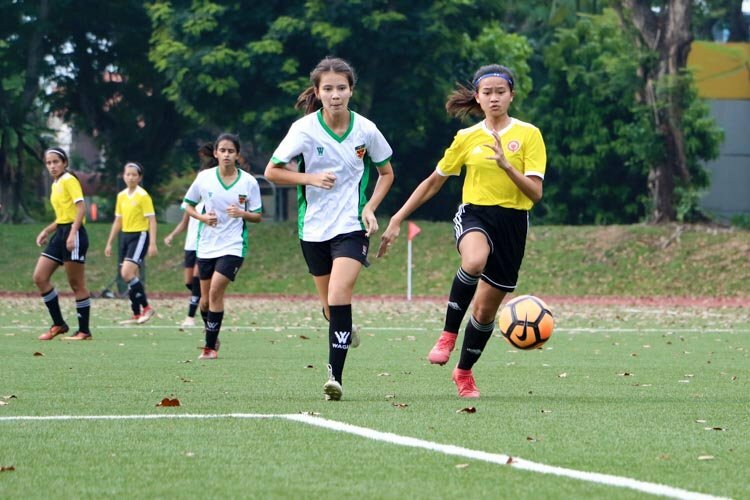 Arriving in Singapore with a 24-man squad, Malaysia showcased the depth of their young team when they drew first blood in the 20th minute. Seizing on a loophole in the Singapore defence, the 21-year-old Norshahrul Idlan easily weaved his way in between the centre backs and calmly side-stepped the keeper before tapping the ball into the back of the net to make it 1-0 to Malaysia. Just 3 minutes later, the young Harimaus doubled their lead when 21-year-old Mohd Zaquan Adha timed his run to perfection to beat the offside trap and bore down on Young Lions goal keeper Mohamad Izwan Mahbud. 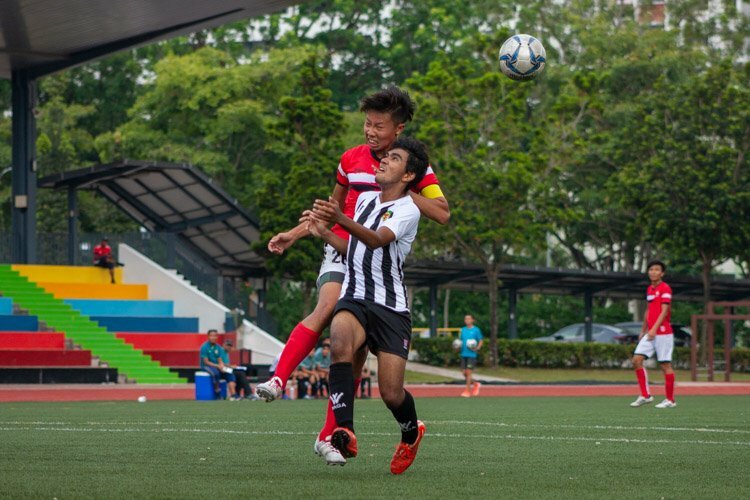 Zaquan Adha was brought down by Izwan Mahbud, who was lucky to keep his position on the pitch with only a yellow card awarded and a penalty conceded. Zaquan Adha then kept his cool and sent Izwan the wrong way to give his side a comfortable 2-0 lead, which the young Harimaus held on until the half-time whistle went off. The Young Lions had few chances in the first half and it was just as apparent that the defenders were outpaced and overpowered by the Malaysian forwards. 3 minutes into the second half, Young Lions captain Isa Halim, who just turned 23 years old last week, sent in a free kick from the left to the far post but the golden touch needed to register a clinical finish was absent as the shot went straight into the keeper's hands. Young Lions' substitute Fadhil B. Noh had Singapore's best chance of the night in the 51st minute when he received a pin-point cross from the left. 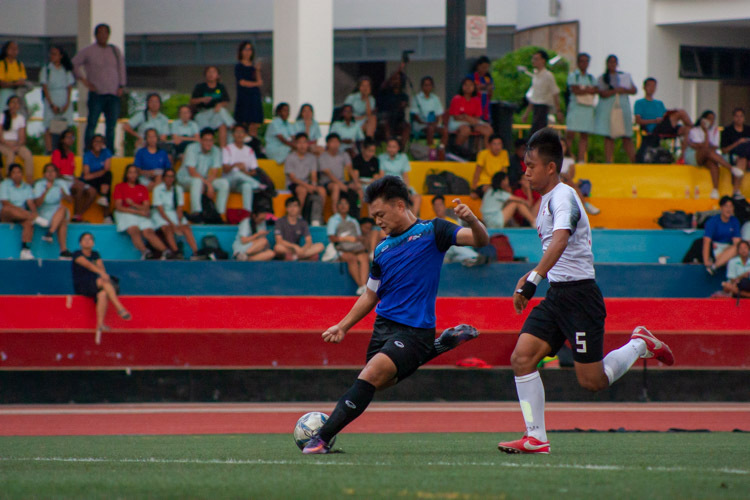 The slightest of touches would have pull one back for Singapore, but the unmarked Fadhil opted for a volley instead. Instead of finding the net to ignite a much needed comeback for Singapore, Fadhil blasted his shot way over the crossbar. 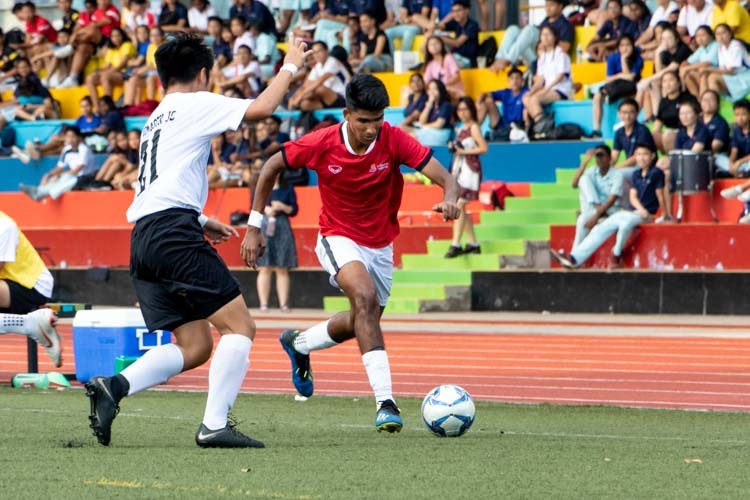 Despite the possession in midfield, Singapore remained a tame lion in front of the goal while defensive errors continued to plague the home side. A horrible back pass in the 64th minute almost gave Malaysia a three-goal lead against the run of play. Perak's Razali Umar closed down the defender and though he had only the keeper left to beat, Umar couldn't keep his composure and sent his shot wide. 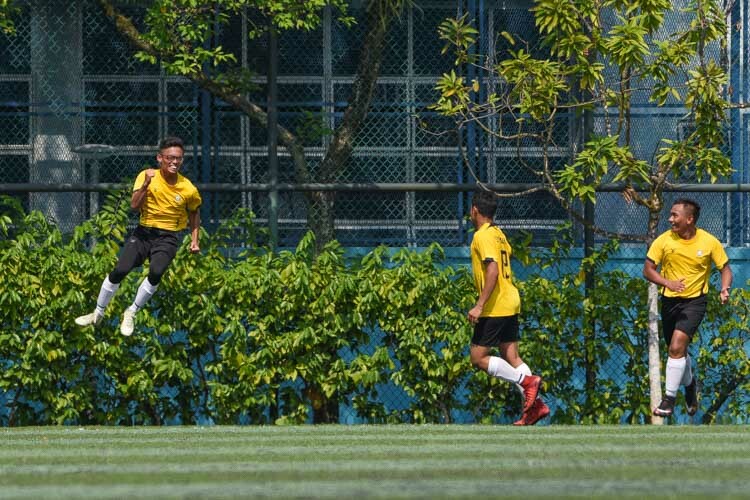 Not dampened by the misfire, Razali Umar continued to create room for himself and 3 minutes later, Umar struck an accurate goal-bound shot from the edge of the area. 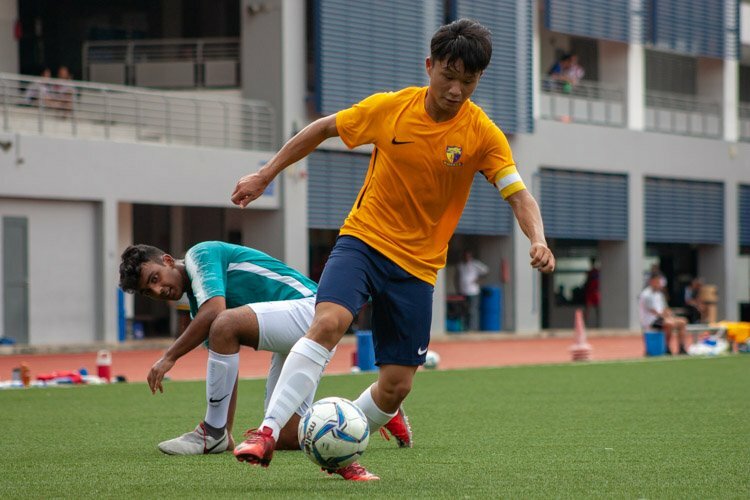 Umar's powerful strike was briefly saved by goal keeper Jasper Chan before the ball found the feet of 22-year-old Farderin Kadir, who tapped the rebound home. Malaysia were now 3-0 up with 23 more minutes to go. On the attacking front, the fortunes of substitutes Goh Swee Swee and Fadhil were in direct contrast to their Malaysian counterparts, who had made 10 substitutions by then. Making no impact whatsoever, their presence on the field was hardly felt. 18-year-old Haniff Sadique summed up Young Lions' night when his answer to a beautiful pass by defender Shaiful Esah was a sluggish strike. Young Lion's coach T Pathmanathan identified the strikers as a problem for the team. "This is the first time this squad are playing together, and it is not easy to put a team together in such a short span of time," said Pathmanathan. "As a result, there was a lack of team work. But there was also no attack! They couldn't keep the ball, and there wasn't any threat in attack." "It would be an uphill task to find strikers at that level, who have that striker's instinct," Pathmanathan continued. "Currently, who do we have? Swee Swee? Fadhil? Eugene? Nizam? Age is a one thing, but you must show potential. These players show no sign of the striker's instinct. So we will have to look for new players. But where can we find these players?" The Young Lions were bronze medalists at the 2007 SEA Games and they have never struck gold. 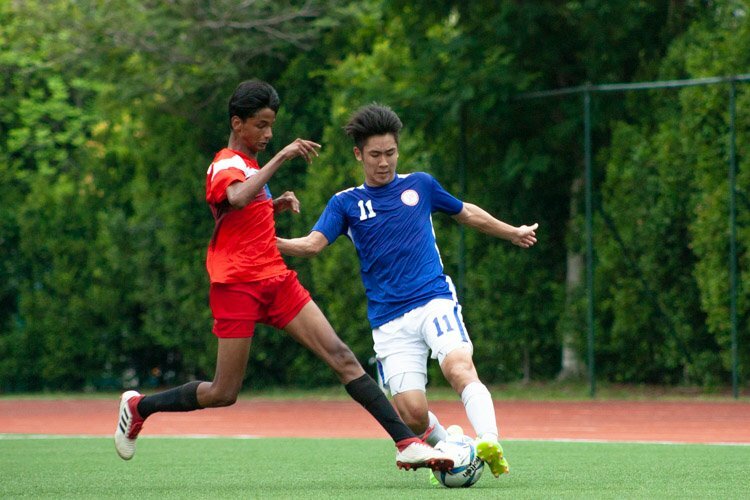 With 6 months to the SEA Games, Pathmanathan is running against time to beef up his U-23 squad. "There will be activity during the transfer window. Some players will come in to get more training, while we have to release some to let them go to other clubs for more experience with more mature players," he said. Izwan’s name is corrected. Thanks. If you want to ask a question, just ask. No need to use the word “hell”. You are impertinent. Mohd Farzal was the goalkeeper for the Young Lions in the first half. Jasper Chan was only substituted on in the second half. In Photo 2, wan’t Jasper Singapore’s gk? Who the hell is Mohd Farzal? Young Lionsâ€™ substitute Fadhil B. Noh had Singaporeâ€™s best chance of the night in the 51st minute when he received a pin-point cross from the left from Hariss s/o Harun.